themselves on the edge of this ‘foreign’ capital of Prague. that I might want to forego the coffee, and dive straight into a bottle of Pilsner. Bob Phillips, Former BBC commentator, and Editor of Track Stats. Mel Watman, Editor, Athletics International. ‘A most delightful read, both informative and informal, yet at the same time intimate.  Obviously written with great empathy for the main character and for his sport.’ – Basil Heatley, Olympic marathon silver medallist and world record holder. Rich Benyo, Editor, Marathon & Beyond. 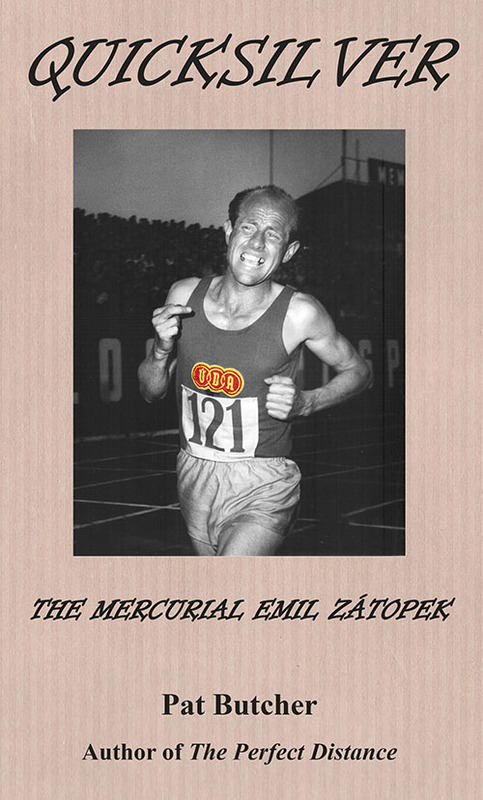 ‘There are currently three biographies of Zatopek. This is unquestionably the best.’ – Donald McGregor, Olympian and author.